Successional processes associated with wildfire and floodplains; facilitative and competitive interactions among plant species throughout succession; plant-mediated changes in resource and energy availability for decomposers; herbivorous control of plant species composition; hydrologic regime and stream ecology. Research is conducted at two primary research sites. Bonanza Creek Experimental Forest (BCEF), located approximately 20 km southwest of Fairbanks along the Parks Highway, focuses on ecosystem controls in forest succession. 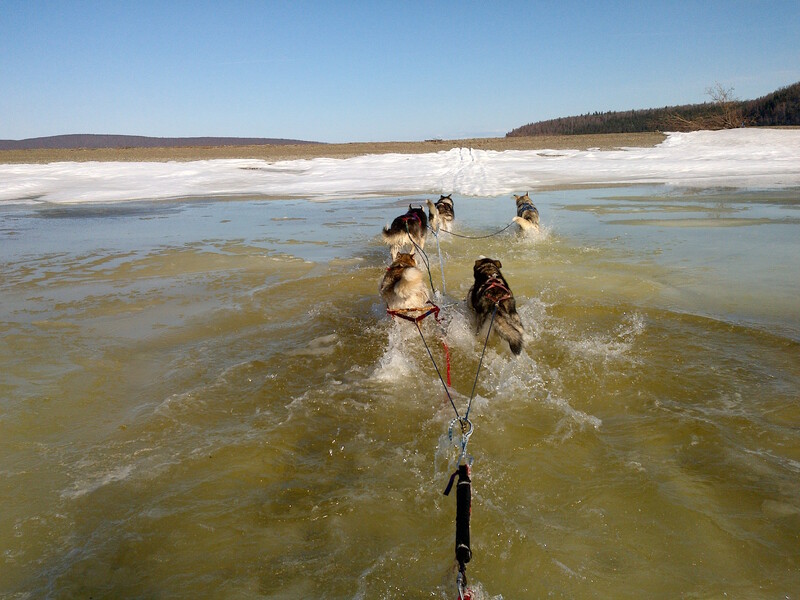 The Caribou-Poker Creeks Research Watershed (CPCRW) is a 10,400 ha upland research site 45 km north of Fairbanks. 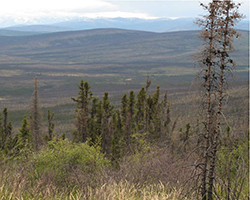 CPCRW is dedicated to research into hydrologic and environmental questions in the discontinuous-permafrost boreal forest of the Yukon-Tanana Uplands of central Alaska. 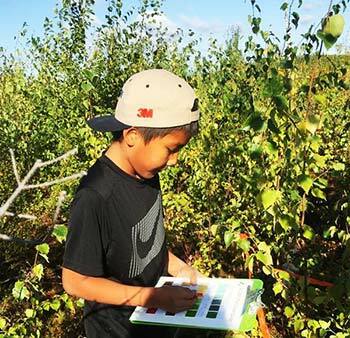 Ecological research in the boreal forest is important because the boreal forest, one of the few remaining biomes with a largely natural disturbance regime, plays a critical role in determining the rate of global climate change. 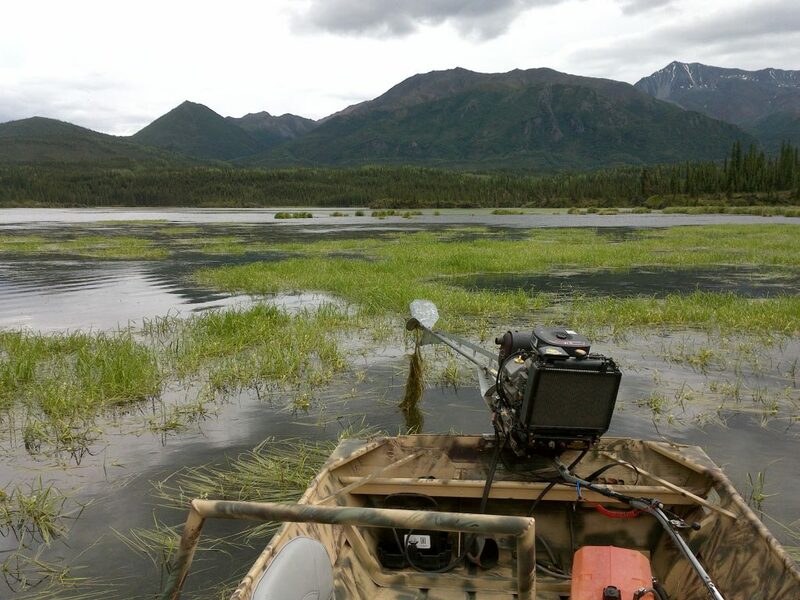 The principal objective of our current research program under LTER1 and LTER2 is to conduct a long-term study of ecosystem structure and function through examination of controls over successional processes in taiga forests of interior Alaska. 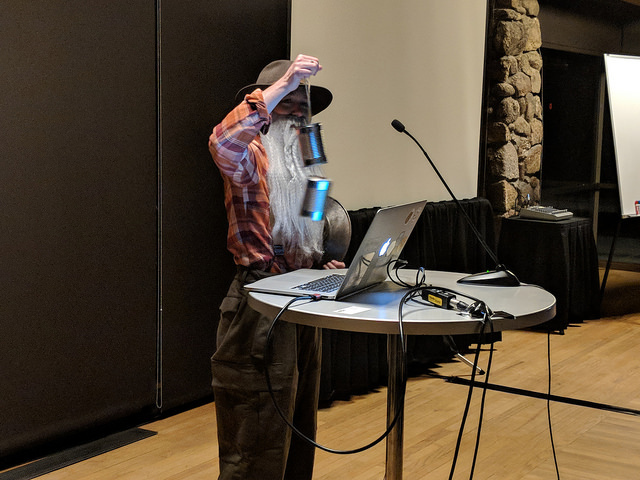 The addition of CPCRW, expanded the research opportunities to include studies into basic ecosystem processes, forest succession, and hydrologic regime and stream ecology in a first-order to fifth-order stream-continuum. 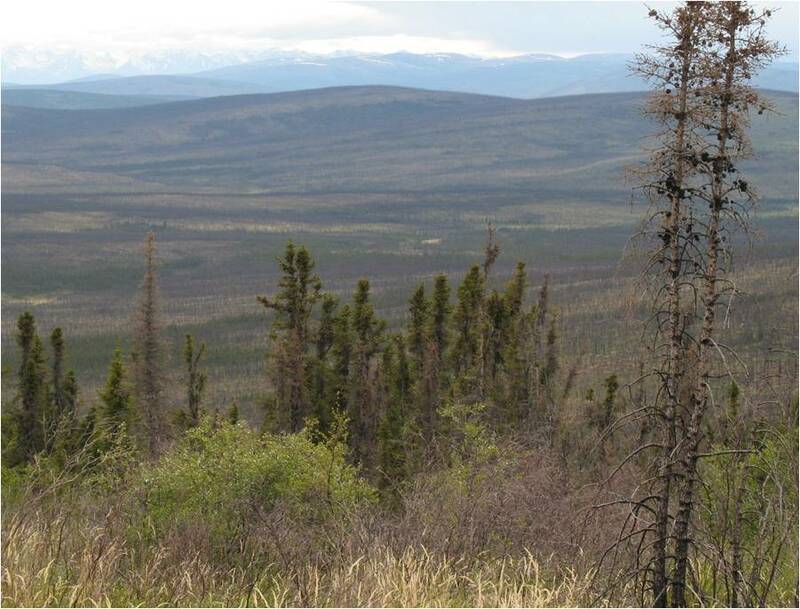 Our research under the LTER3 proposal will seek to understand the Alaskan boreal forest as an integrated regional system in which climate, disturbance regime, and ecosystem processes are interactive components. Our overall objective will be to document the major controls over these interactions and their ecological and societal consequences. 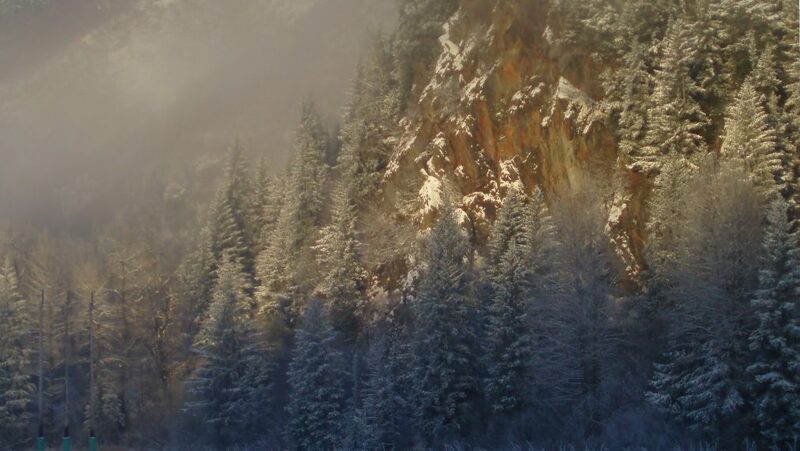 The Bonanza Creek Long Term Ecological Research program is located in the boreal forest of interior Alaska, USA. Our facilities are centered in the city of Fairbanks. 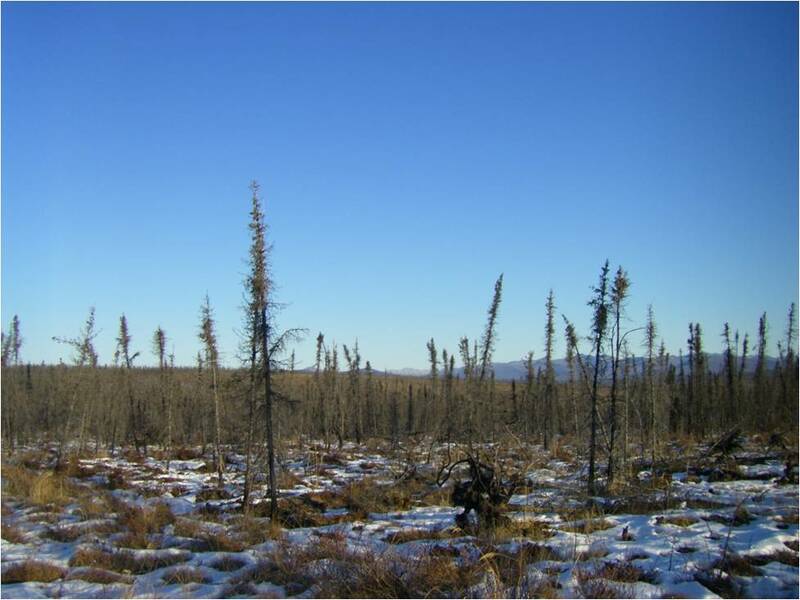 Research at our LTER site focuses on improving our understanding of the long-term consequences of changing climate and disturbance regimes in the Alaskan boreal forest. 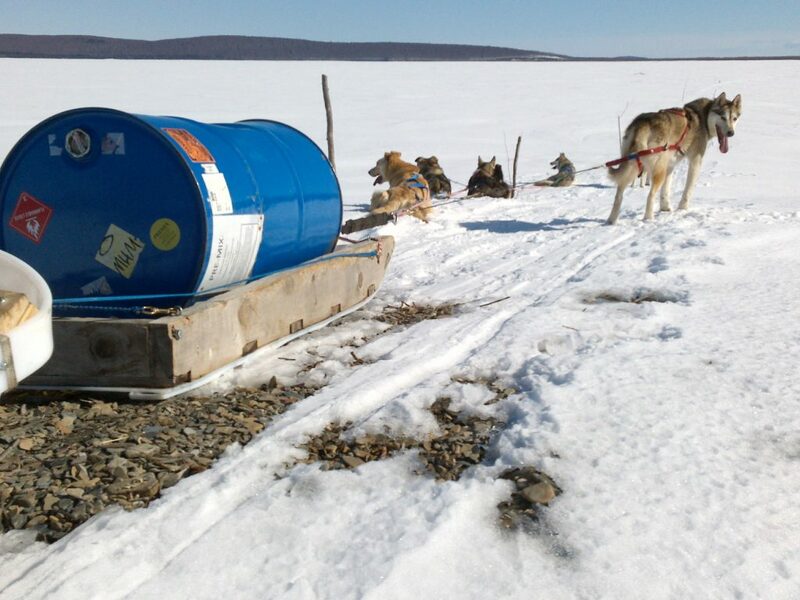 The site was established in Fairbanks, Alaska in 1987 as part of the National Science Foundation's Long Term Ecological Research (LTER) Program. 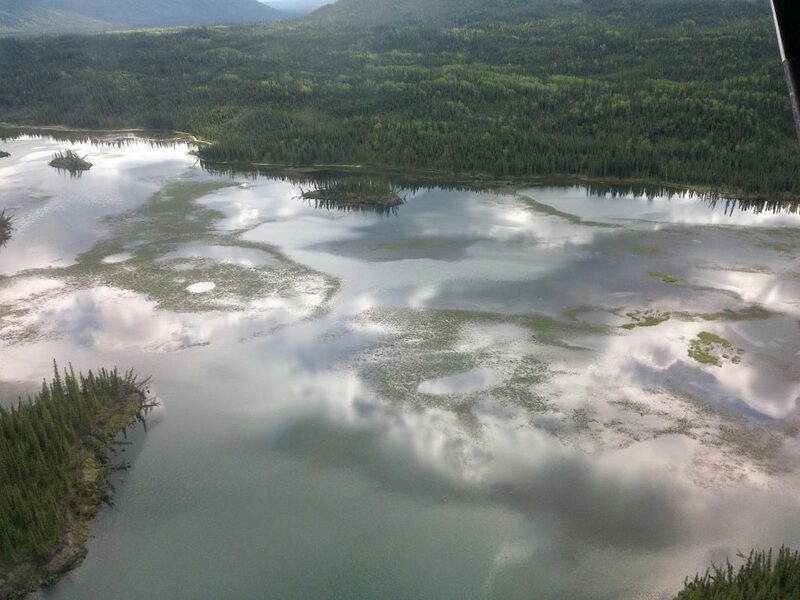 The Bonanza Creek Long-Term Ecological Research program focuses on improving our understanding of the long-term consequences of changing climate and disturbance regimes in the Alaskan boreal forest. Our overall objective is to document the major controls over forest dynamics, biogeochemistry, and disturbance and their interactions in the face of a changing climate. The forest dynamics theme addresses successional changes in population and community processes following disturbance, emphasizing the relative importance of historical legacies, stochastic processes, and species effects in determining successional trajectories and the sensitivity of these trajectories to climate. Changes in the carbon cycle during succession hinge on changes in forest dynamics and other element cycles, but also influence nutrient availability and microenvironment and therefore successional changes in forest dynamics. Regional and landscape controls over disturbance regime focuses on regional and landscape processes that are responsible for the timing, extent, and severity of disturbance.Our research design uses experiments and observations in intensive sites in three successional sequences (floodplains, south-aspect uplands, north-aspect uplands) to document the processes that drive successional change. 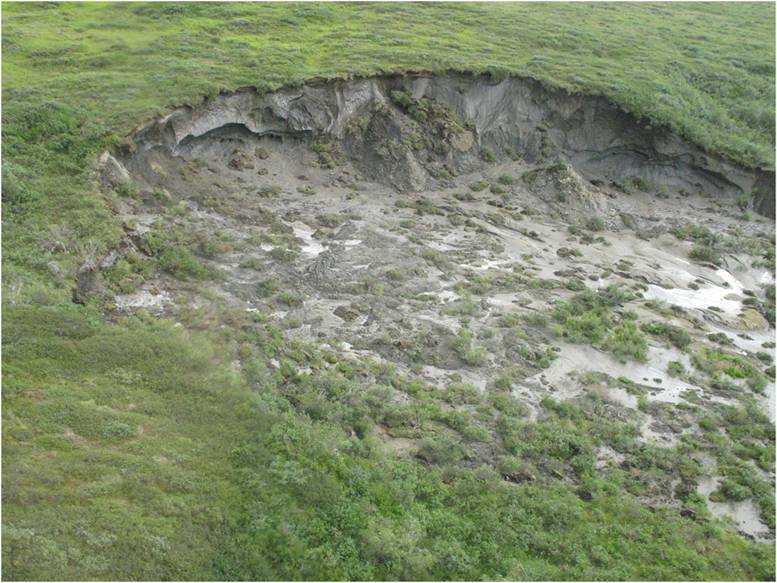 We establish the regional context for these intensive studies by analysis of ecosystem processes in two large regions, one in a relatively uniform region in interior Alaska and a second along a climate gradient from the warmest to the coldest areas in Alaska. 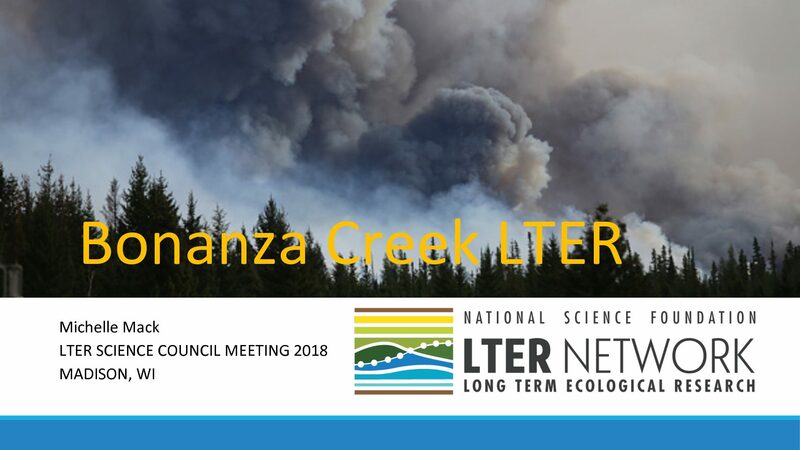 The BNZ LTER program was established to study patterns and mechanisms of boreal forest succession following fluvial and fire disturbance, and for the first few decades, our monitoring program, long-term experiments and process studies focused on state factor and interactive controls over succession, trophic dynamics and ecosystem function of floodplain and upland chronosequences. Shaping the Alaskan Forest. Canopy-down or forest-floor-up?